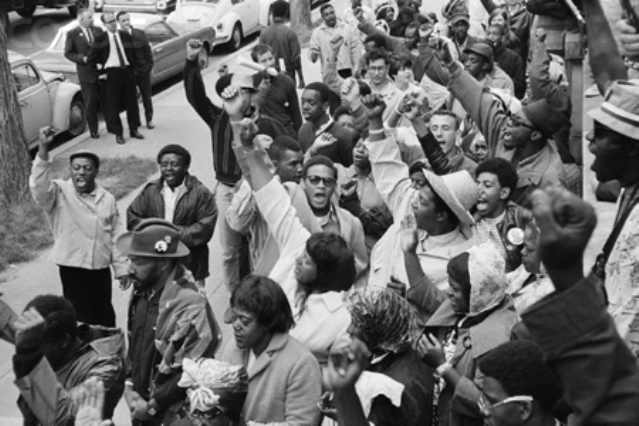 POOR PEOPLE’S MARCH ON WASHINGTON, 1968, HELD AFTER DR. MARTIN LUTHER KING, JR. WAS ASSASSINATED. A new study finds that 40 percent of Michigan households with at least one worker don’t make enough money to meet basic survival needs. The report, commissioned by the Michigan Association of United Ways and released today focuses on people whose earnings are above the poverty line but still unable to cover expenses such as housing, transportation and health and child care. Their households, according to the study, are 13 percent short of filling the gap between how much money wage earners take home and what they need to cover those expenses. 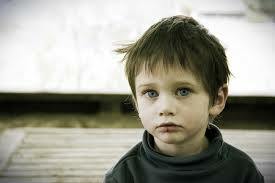 Can this child’s family afford to feed and house him? The United Way in 2009 coined the acronym ALICE, which stands for Asset Limited, Income Constrained and Employed. The project, which focuses on people within that group, started in New Jersey and has spread to Michigan and several other states. The report found that about 930,000 Michigan households fall within the ALICE criteria, and the number grows to 1.5 million when those below the poverty line are added. “ALICE exists in populations all over the state,” said Scott Dzurka, president and chief executive of the Lansing-based association, which represents about 60 United Way chapters statewide that coordinate, promote and provide social and economic services. Michigan is among the first states beyond New Jersey to perform its own version of the study, so no regional or national comparisons can be made. But New Jersey’s statewide report in 2011 found that 30 percent of its households couldn’t cover basic expenses. 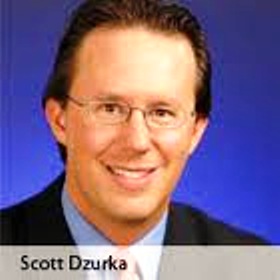 Dzurka said there’s “no silver bullet” for those working yet struggling to make ends meet but he views the report as “a starting point” for conversations with local governments, nonprofits and businesses. Efforts could include boosting the quantity and quality of affordable housing and medium- and high-skilled jobs. Research on the studies is led by Rutgers University-Newark’s School of Public Affairs and Administration. Dzurka said the association also worked with the Michigan League for Public Policy, an advocacy group for the poor that also publishes reports examining families’ financial hardships and the economic gaps they face. Michigan League officials say the United Way study breaks new ground by estimating the share of families who don’t make ends meet. 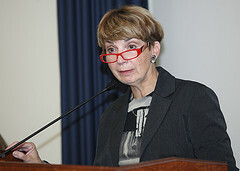 To download a copy of the ALICE REPORT, click on http://www.uwmich.org/alice/ . 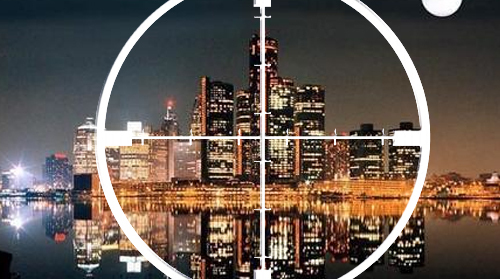 For excerpts related to Detroit, click on EXCERPTS FROM ALICE REPORT RE DETROIT. The report says about Detroit that 38 percent of households have income below the FPL (federal poverty level) and another 29 percent are ALICE households, totaling 67 percent that cannot meet basic daily needs, a horrendous figure indeed. However, the report does not include supplemental figures from the U.S. Census shown below that poverty levels range up to 55.5% for families with children. So that is almost 85 PERCENT of those families in Detroit who can’t meet basic needs. Since these figures don’t cover those who have dropped out of the workforce, the real poverty rates are much higher, particularly for Black families and youth, who comprise 82% of Detroit’s population. 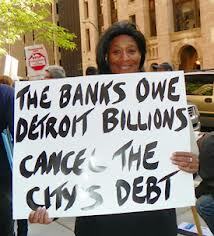 Detroit is GROUND ZERO in the war on poor and working people and on the Black population nationally. The ALICE report tends to blame ills in the rest of the state on the outward movement of Detroiters (i.e. poverty and crime) into outlying areas, the city’s poor school system, and other such factors. 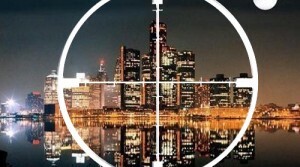 It fails in its analysis of the real reasons for the impoverishment of Detroit. These include the deliberate flight of the auto industry from the city to escape militant Black and unionized workforces, and the dismantling of the public sector through privatization both at city and school district levels, eliminating hundreds of thousands of jobs for Detroiters. Linda Willis puts the blame where it belongs. The Detroit Public School system has been dismantled by these Wall Street forces, through a series of state takeovers since 1999, all of which have left the district in worse shape, burdened with bank debt that it did not have under local leadership. Detroit is the major target of private charter schools, which drain funds from the public school system as well. Children in Detroit do not HAVE neighborhood schools, period. 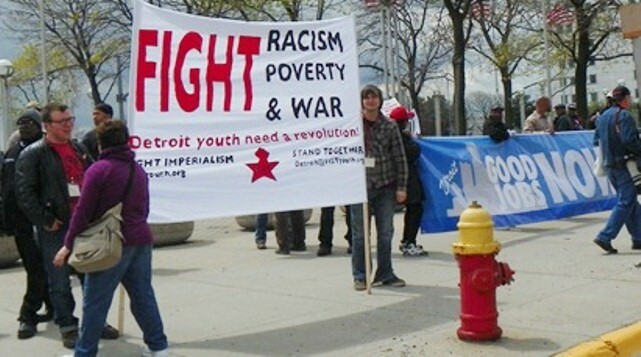 The authors of this report stated they didn’t have solutions, but protesters at May Day march in downtown Detroit offered theirs.